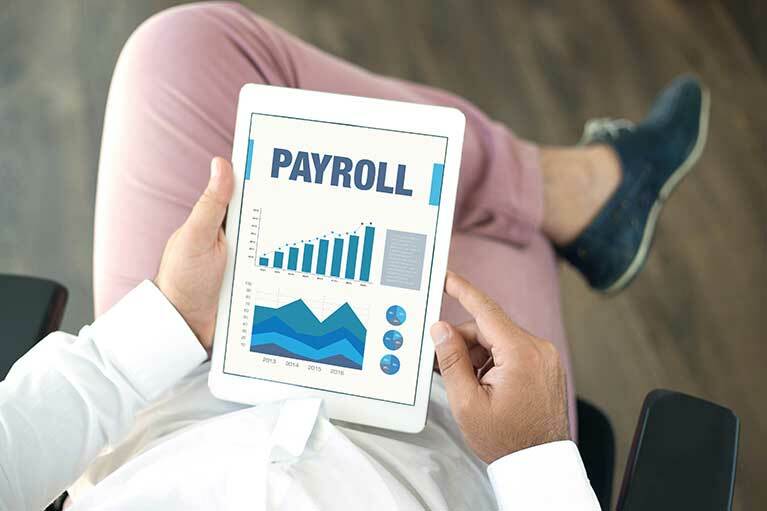 Are your employer clients prepared for Single Touch Payroll? STP is a government initiative to streamline business reporting obligations, which is due to become compulsory from 1 July 2018. 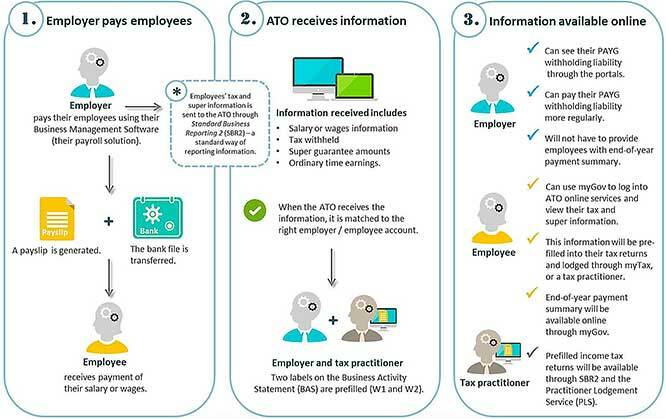 When an employer pays their employees, the payroll information will be sent to the ATO from their payroll solution. 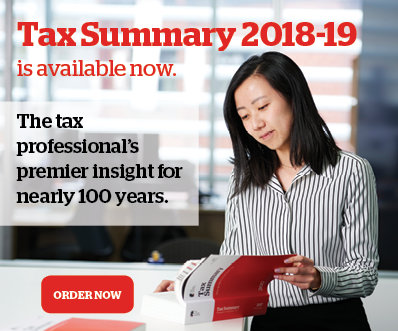 Reporting under the new system removes the requirement to issue payment summaries, provide annual reports and tax file number declarations to the ATO. During the first year of its introduction, the ATO says employers will not be liable for a penalty for a late STP report. To determine if they are required to report through Single Touch Payroll, employers will need to do a headcount of their employees on 1 April 2018. Employers can begin to report through Single Touch Payroll from 1 July 2017 if their software is Single Touch Payroll enabled. If you report payroll and super information to the ATO on behalf of clients with 20 or more employees, you should be thinking of ways you can support those clients to report through Single Touch Payroll. Employers who report an employee’s details through Single Touch Payroll will not have to provide that employee with a payment summary at the end of financial year. They won’t be required to provide the ATO with a payment summary annual report for those employee’s details also.